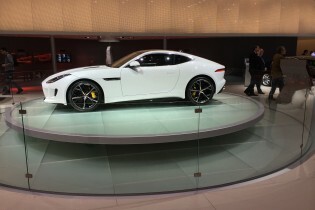 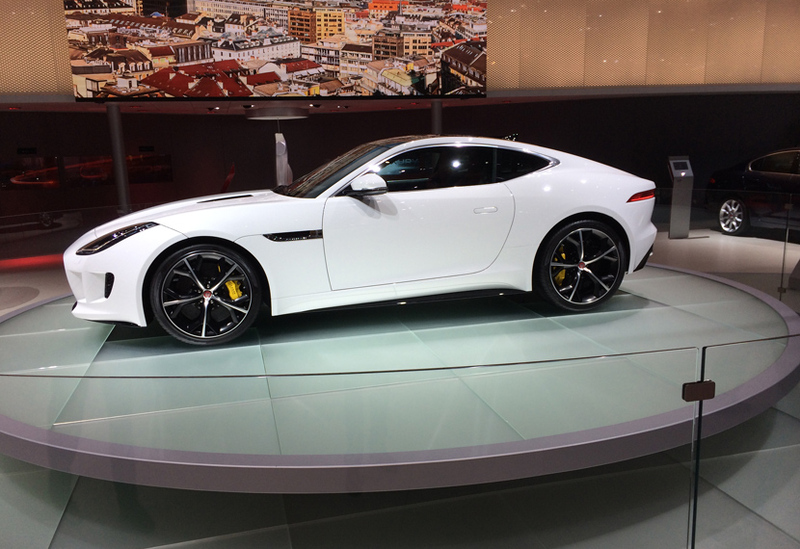 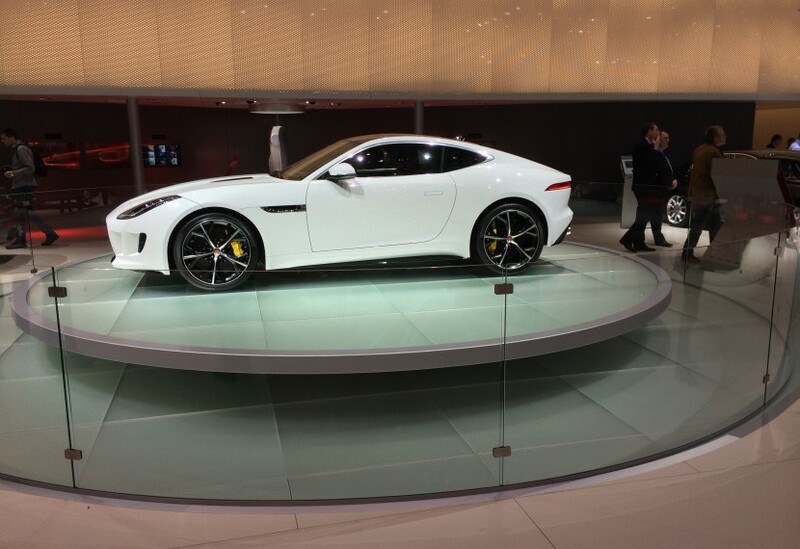 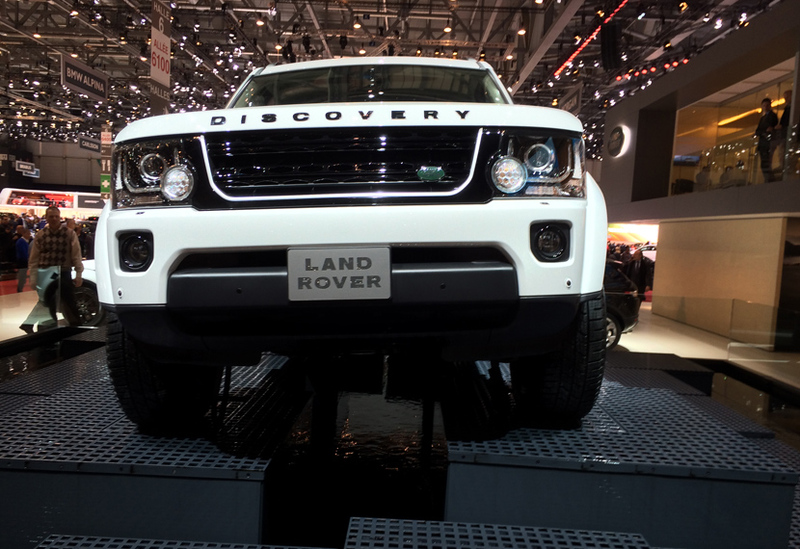 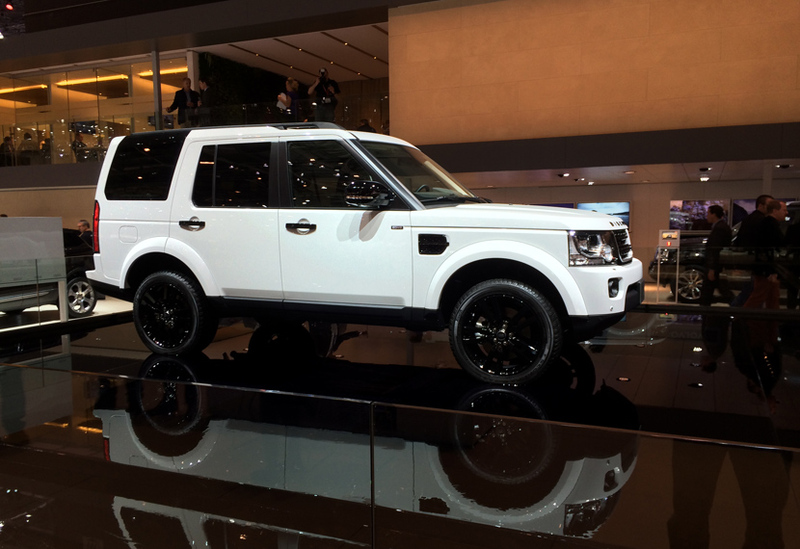 Our Qmotion kit and technical know-how were used to great effect in the dynamic presentation of the brand new top of the range Jaguar coupe and limited edition Land Rover at the 2014 Geneva Motor Show. 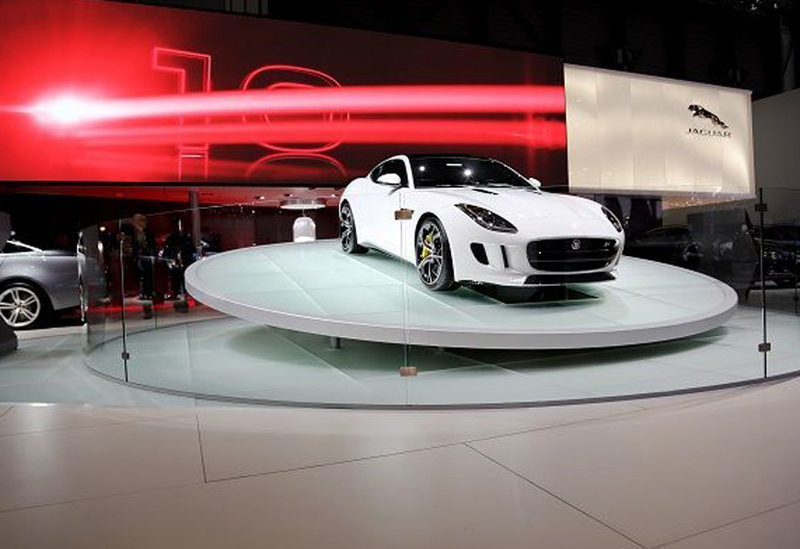 A 6m multi-positional articulating turntable, covered with 2.5 tonnes of special glass, lifted, turned and tilted the 2.5 tonnes of Jaguar through a series of manouevres simulating an exhilarating drive. 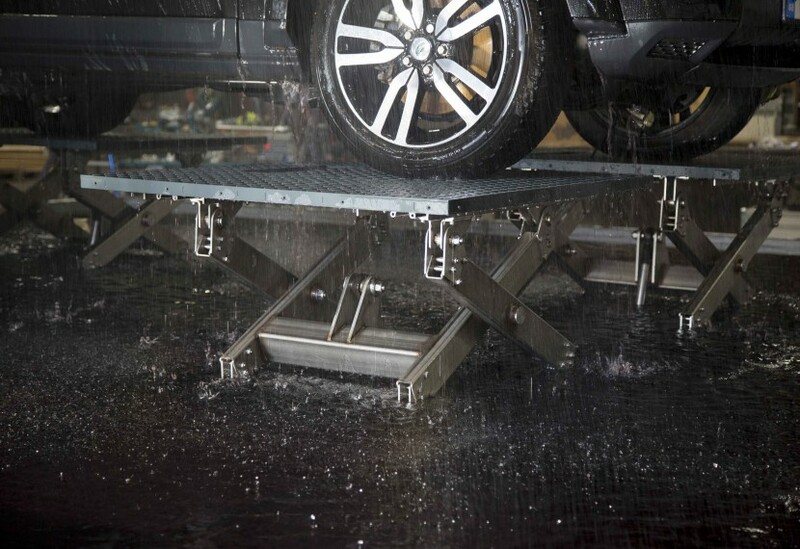 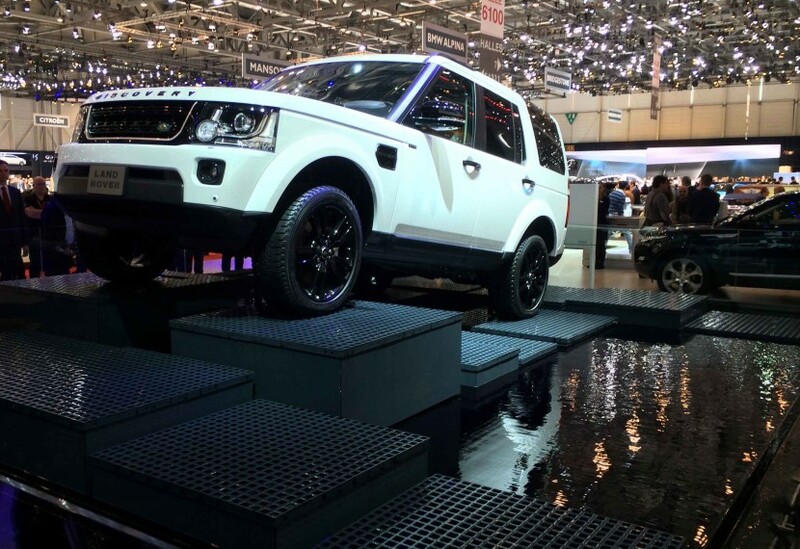 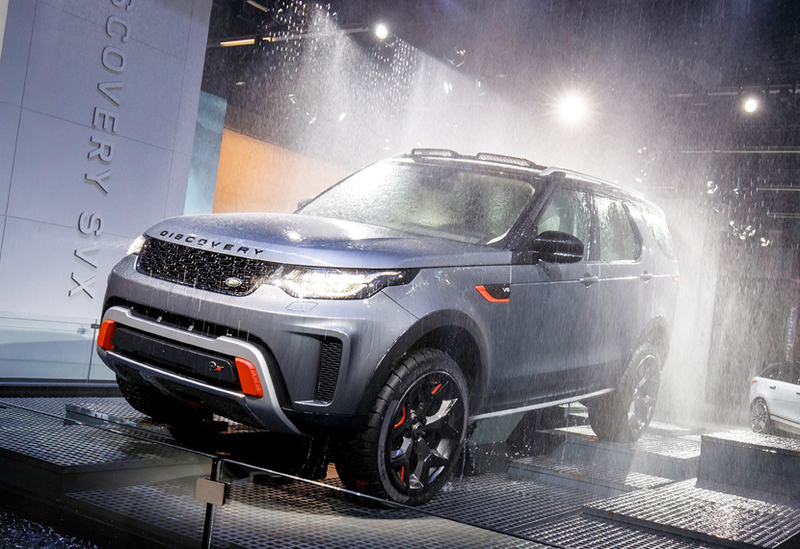 For the Land Rover Discovery, an 8m reflective pool filled with black water hid 28 hydraulic lifts, each one independently operated, which broke the surface to take the car through a series of off-road type manouevres. 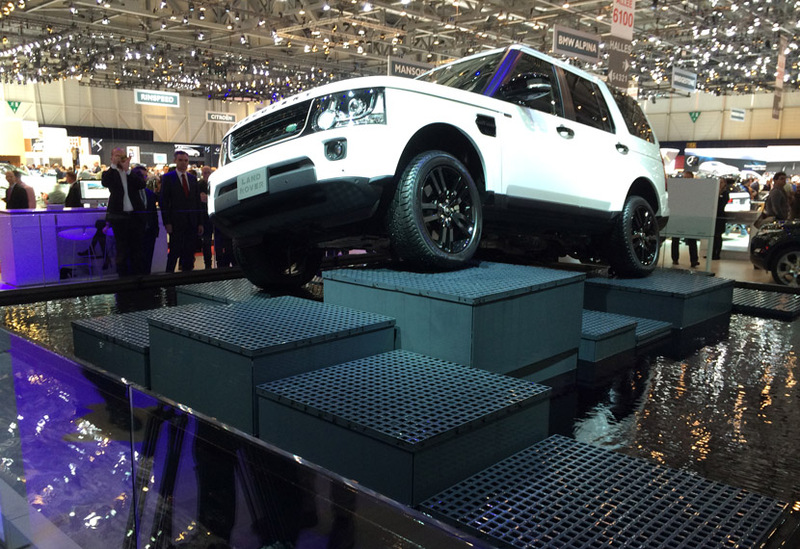 To the rear, two 6m x 3m high-res LED screens came together to form a single screen using 56m of purpose built track. 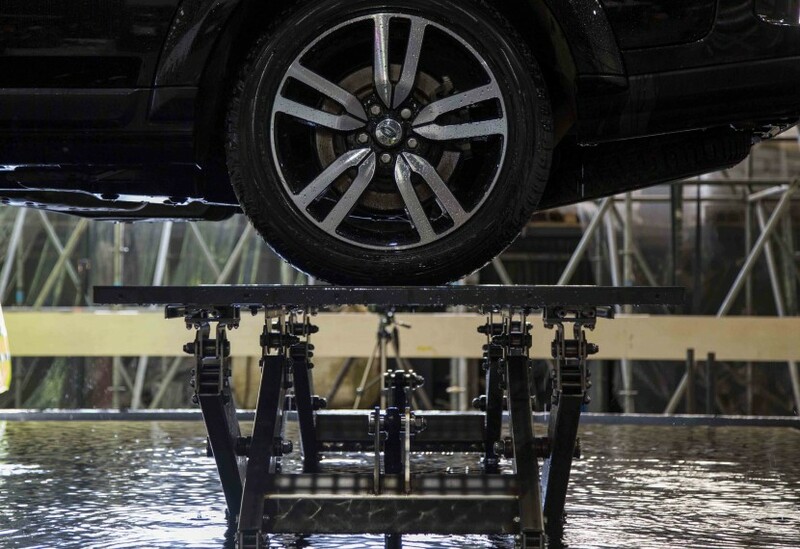 2018 update: Both the turntable and the 28 ’causeway’ lifts are still in use at motor shows across Europe.